Pinner Tube Station – Did you know? 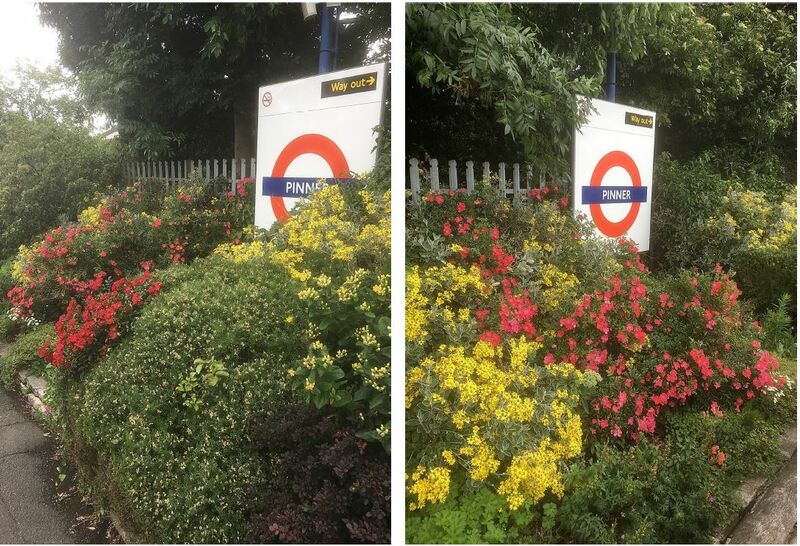 Did you know that we have volunteers that help maintain the gardens at Pinner Tube Station? planting bulbs (some of which are showing now). 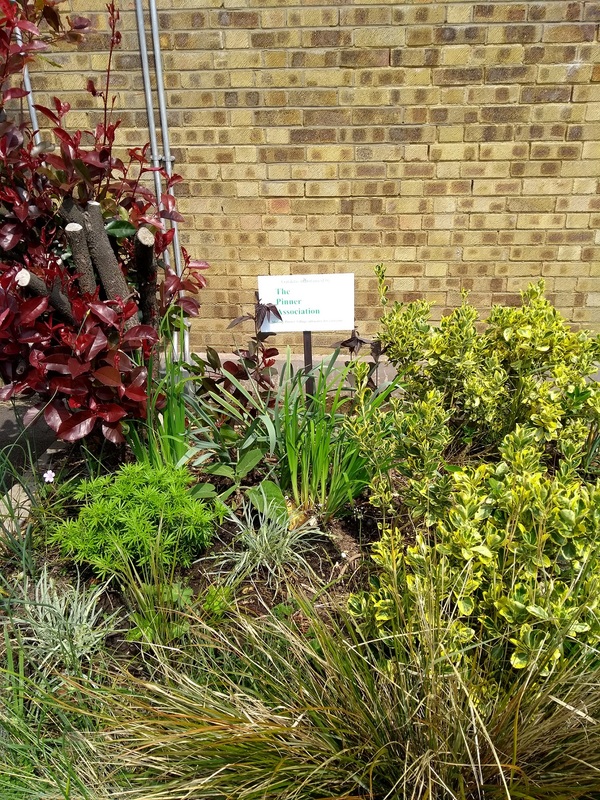 aim to create a low maintenance border (replace rampant shrubbery with more restrained plants). Thank you to the volunteers that help make Pinner a more pleasant place. Next Next post: Volunteers Needed.